Continuing from my previous post has an example of filter pipe usage in Angular 5 application. Here we will upgrade that simple filter app to level next. I have upgraded this application to Angular v6, worked basically on two important methods using which we can pass data between Angular components. 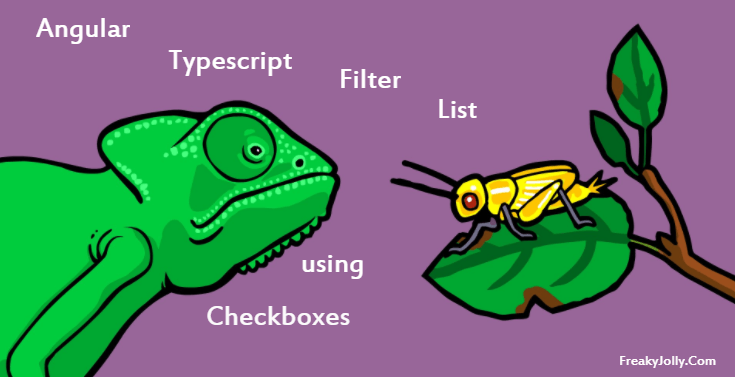 Hi Guys, here we will create a list of items with a filter using Angular 5 and Typescript. For filtering list data we will use Pipes. Filter from the list using input search form field. Use the checkbox to select a game from the populated list. Selected game tags will be added below the list items. Clear cross icon on search input to clear search term. “Clear Selection” to clear all selections by the user. An individual tag can be deleted using the cross icon on respective tags.